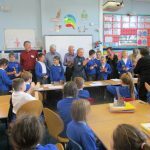 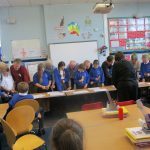 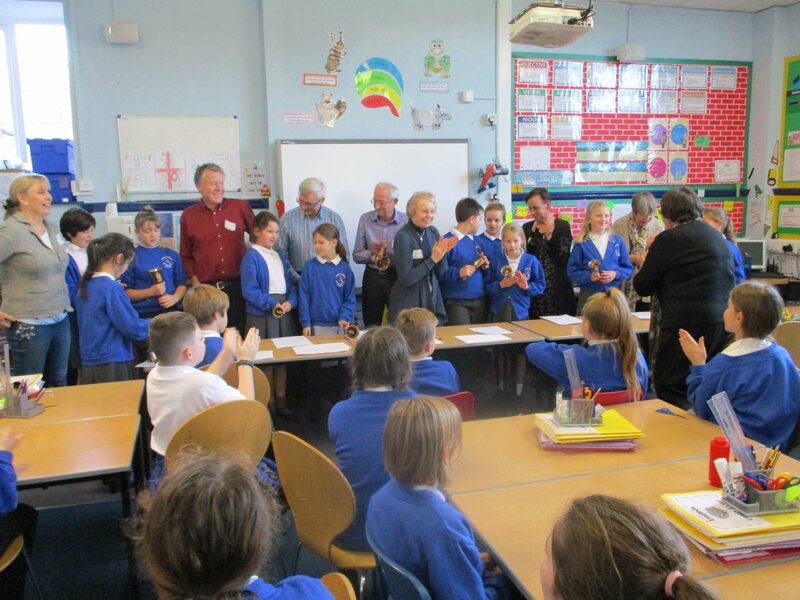 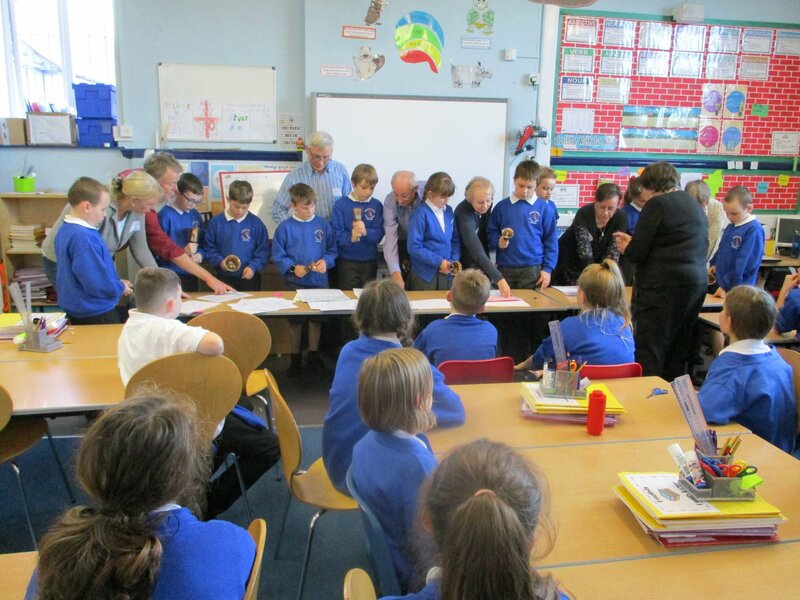 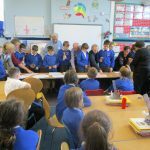 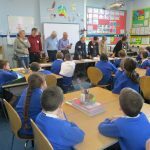 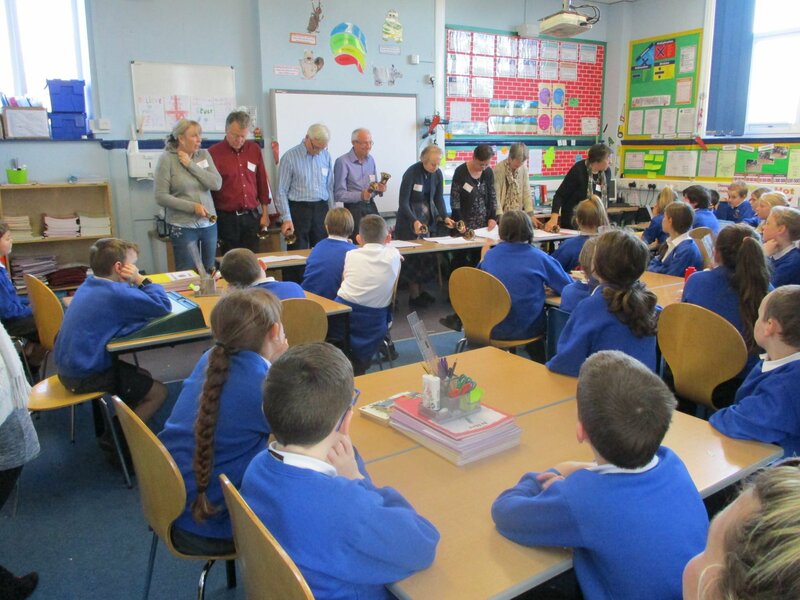 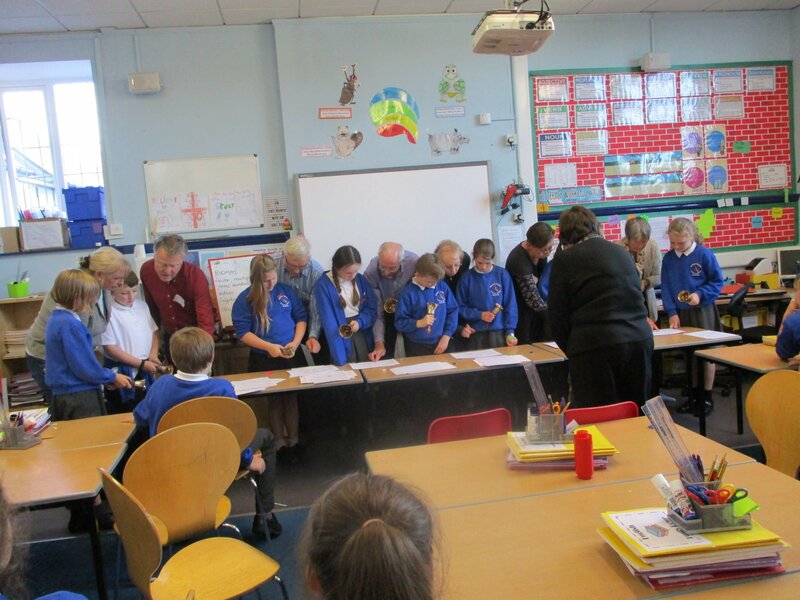 Children in Burrator Class were treated to a hand bell concert by some local people from Buckfast and Buckfastleigh Parish. 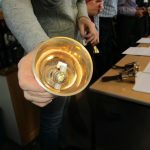 They played a number of well know Christmas Carols and then people had the chance to join in themselves and have a go. 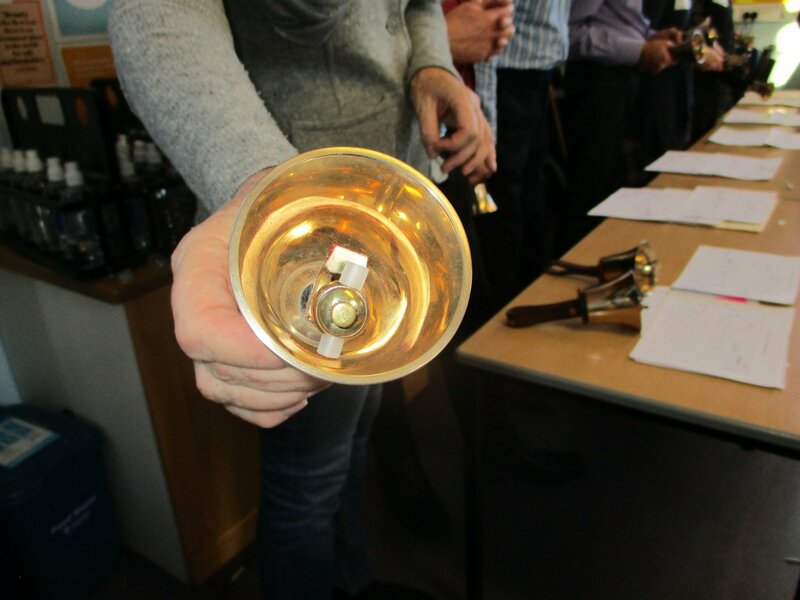 Even the adults tried out the handbells!